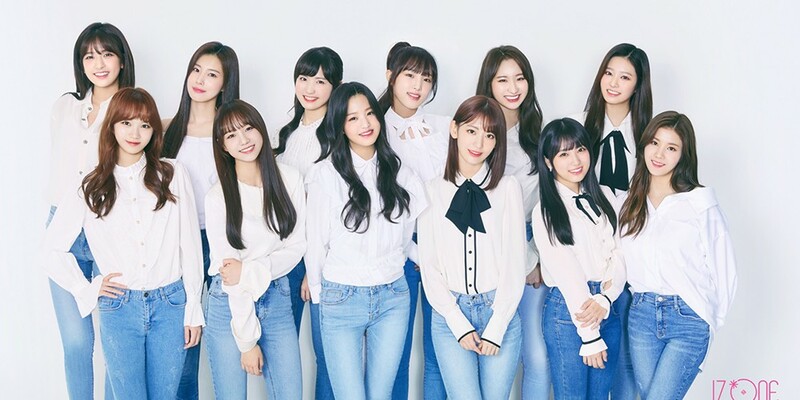 IZ*ONE�will be featured in Japanese magazine 'NONNA'. The 12 members were interviewed with a phtooshoot, and fans will be able to hear stories about their debut that's not available anywhere else through the magazine. 'NONNO' is a famous Japanese fashion magazine that was founded in 1971, and has a target audience of women in their 20s. Make sure to get your hands on a copy. It's just quality stuff in here.